Cotton Ferox (2000-2018) and key members Carl Abrahamsson and Thomas Tibert have composed, performed and produced groundbreaking music since the late 1980s. 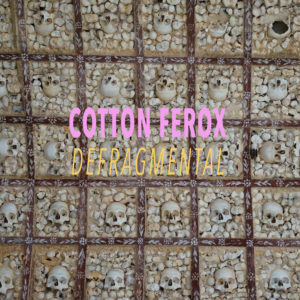 After their time in White Stains (1987-1994) and several solo projects, Cotton Ferox have been their main mothership. Always producing cutting edge stuff, they have also always made an issue out of collaborating with other interesting artists. In both White Stains and Cotton Ferox, they’ve worked together with industrial pioneer/legend Genesis Breyer P-Orridge. Some examples are featured on DEFRAGMENTAL. On this album we also find four different remixes of the classic track PHANTASMOPLASM, featuring Swedish pop legend Krister Linder. The song was originally on the band’s debut album, FIRST TIME HURTS, but here returns in four different shapes assembled by very skilled remixers. The Norwegian noise duo Fe-mail also remixes one of the tracks from the debut album. 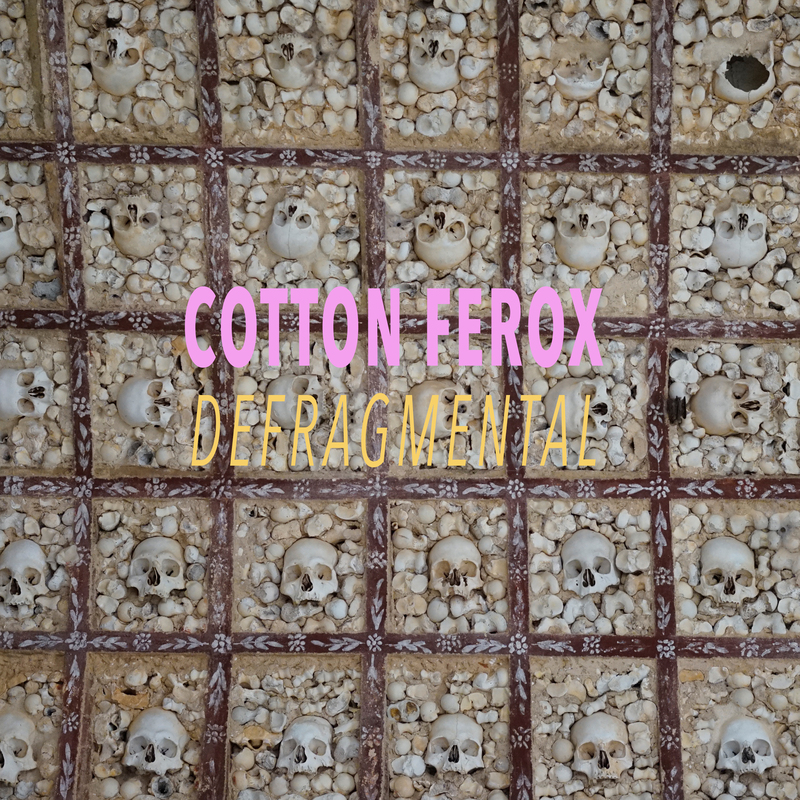 In all, DEFRAGMENTAL is a compilation that very well displays “first era” Cotton Ferox, with their versatility, ingenuity and masterful productions.